This entry was posted on April 20, 2013 by Robyn Lee. It was filed under Nature, Philosophy, Romance, Spiritual, Spring 2013 and was tagged with choices, divine, dreams, forest, guide, healing, instinct, Love, mystery, nature, path, photography, poetry, Robyn Lee, soul, spirit, surreal, trails, truth, unknown. Thank you Clawfish… and so true!! To trust our guidance, our deeper self, is always the ultimate challenge. So happy you enjoyed. Love your words & photographs. Thank you for easing the pain of current events in America with your post. I am beginning to wonder if healing is even possible. So many issues tear this nation to shreds daily and thy are not being given time to heal before another horrific thing happens. I know JB ~ I will never understand either. It all seems so senseless and breaks my heart… peace and love are so clearly the easier path. Robyn.. Awesome post and I would like to share with you an award if you would allow me the honor. Even if you don’t post them I want you to know I am grateful and appreciate the many words you share here and in the comments on my pages! 🙂 http://iamforchange.wordpress.com/awards-page-and-nominations-thank-you-i-am-so-honored-and-grateful/ I wanted to share with you and say thank you! Wonderful image and sweet words…dear friend American Soul !!!! One word for the poem..BLISS…what a beauty Robyn both the poem and the scenery..There is something so magical about woods , one can’t help but be one with them..
As always, love to read your lovely words Robyn. The page will go away once you weigh in… It’s not finished yet. I was using you as a model.. your smile , eyes sparkle, hair. I would like to credit you as my sketch muse/model. Thank you so much Amanda! Such an awesome compliment — and I so appreciate. Yes – these trails are magical – very special place for me! Beautiful Robyn… I feel I have walked this path many times. Grant, thank you very much. Yes, so much the path we all face in many ways, isn’t it? 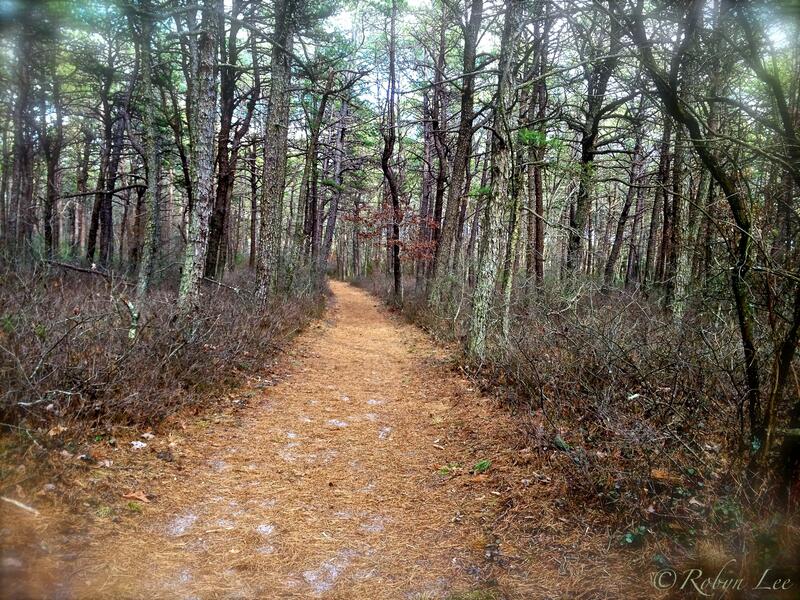 I could see the path, smell the scent of pine, and feel the emotion as it moved through my mind. Love beautifully explained, Robyn. Lovely photo to pair with it – still looks very cold over your side of the world. What a beautiful poem! Touching words! A dreamy way, one way to go always with love. A beautiful and touching poem! The picture too is brilliant and apt! Deeply beautiful and inspiring words, Robyn! Robyn – Your words together with your photography a symphony makes. Oh dearest Sheri ~ such a generous and flattering compliment! I have always wanted to make “music” 🙂 Thank you – Thank you!! Desires of an affectionate soul for love…!! I love the embrace that your words always deliver! They are always so very soothing and such a delight to read…thanks Robyn for sharing such a beauty! This brought me a moment of peace. Thank you. Hey, I saw that smile! ((big ole grin!!)) lololol..yeah, I can tell!